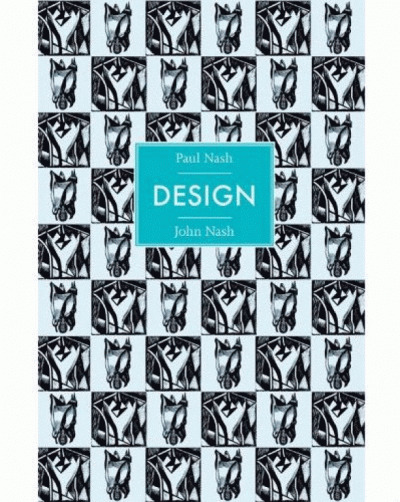 To the interested observer the collected volumes of artist-designer Eric Ravilious’s preparatory works and materials provide a veritable mine of information about his work and working methods, particularly regarding the masterful development of his signature pure pattern. Ravilious’s scrapbooks represent a conscious accumulation of reference material, revealing his interest in subjects as diverse as tennis, cricket, fireworks and aeronautics, alongside a multitude of sketches, tracings and proofs of engravings. 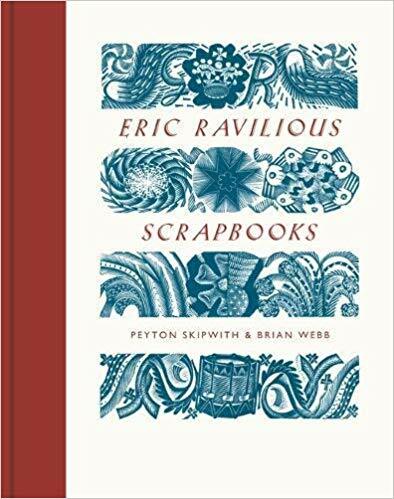 Ravilious’s scrapbooks do not contain the mass of fascinating but disparate material seen, for example, in similar volumes compiled by his great friend and artistic contemporary Edward Bawden. Rather, they document the considered progression of an inquisitive mind, grasping his chosen subjects in a unique and delicate visual language, where many of the artist’s most famous motifs and images can be seen blossoming from embryonic stages. Bringing together over 400 images taken from the artist’s 6 scrapbooks, accompanied by instructive commentary by the authors, this new book provides a fascinating record of the febrile imagination of one of Britain’s best-loved artists.